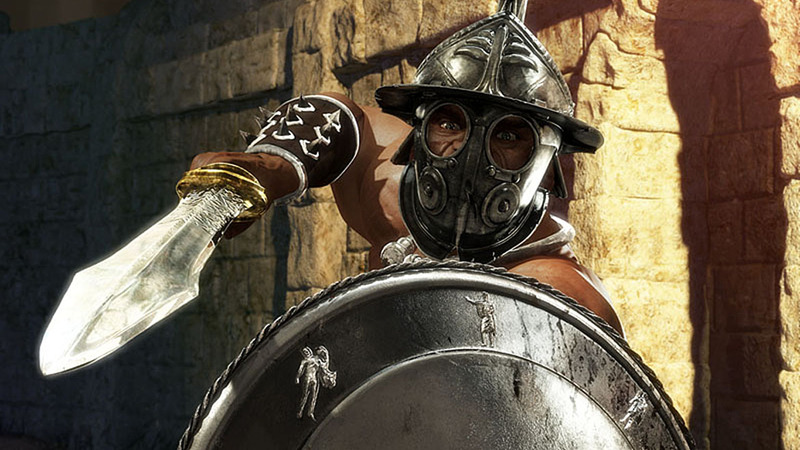 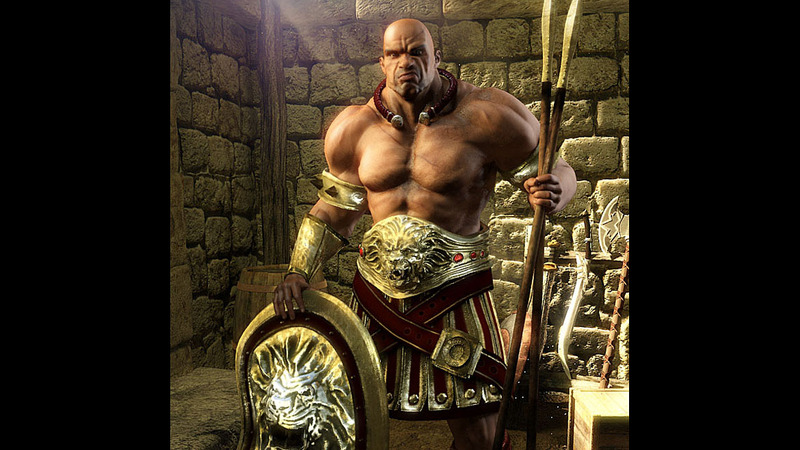 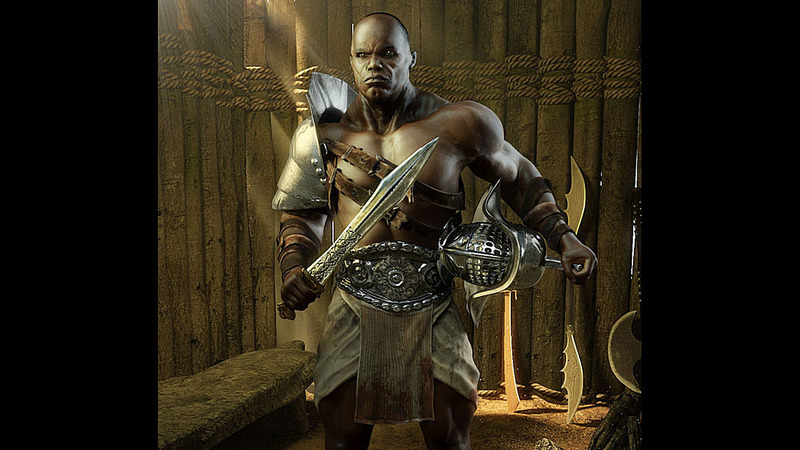 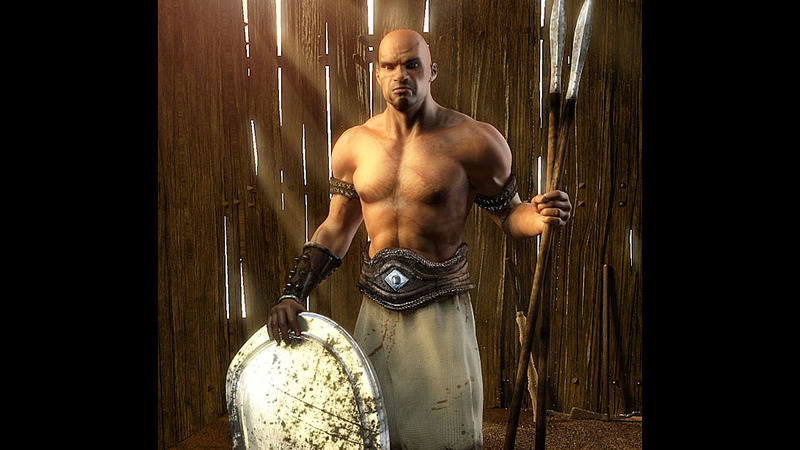 "War of Titans" is another popular webgame by the successful "Bigpoint" team. 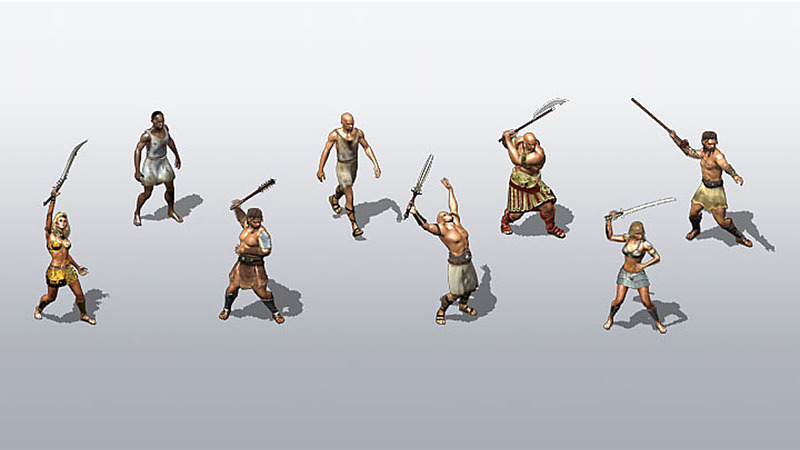 We created four Highres-gladiators in four different development stages. 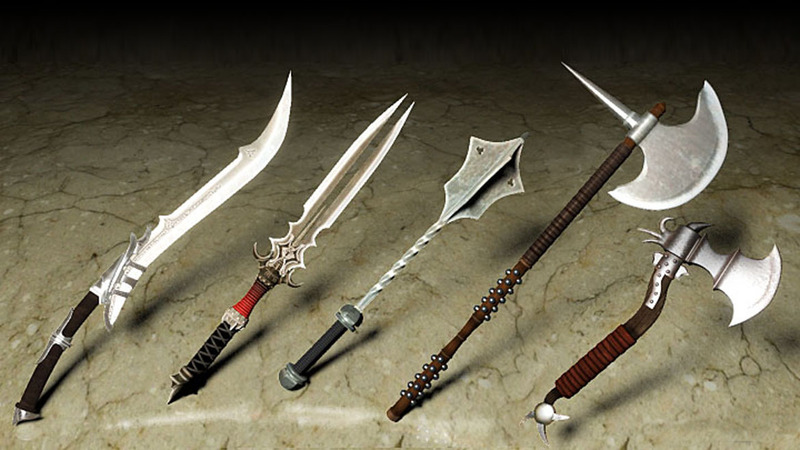 They all got a big set of animation and were rendered - as well as their weapons - in 12 camera perpectives. 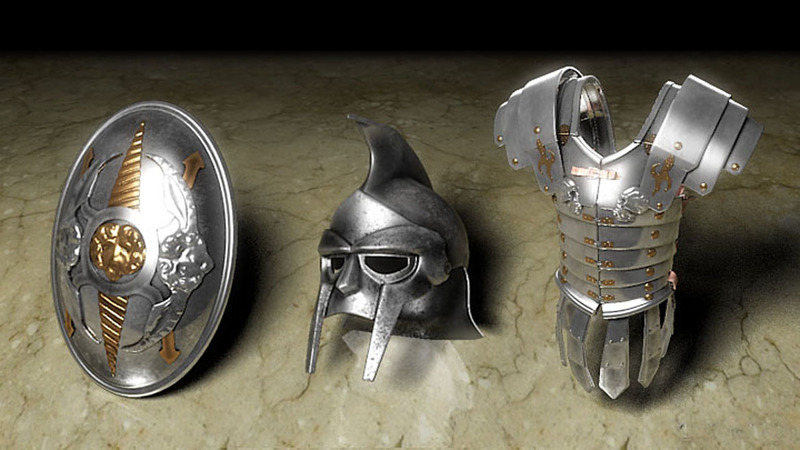 All in all, we rendered close to 100.000 frames. 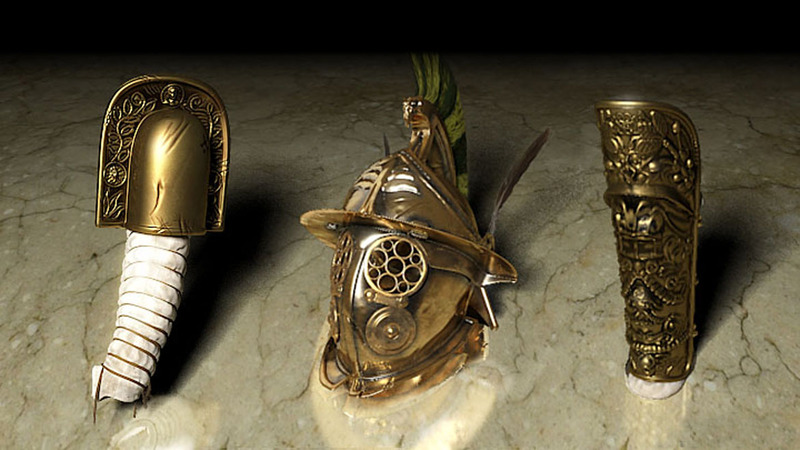 Aside from that, we also created a large set of weapon and armor renderings, as well as backgrounds and master shots of the gladiators.